Profit in actual words is something you invest no matter if the amount is small or large it benefits you. 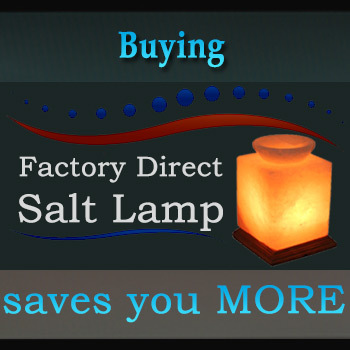 Himalayan Salt Tableware profits you in so many ways not only by making your life healthier, natural but also by its unique look, innovative quality, and perfection. As Crystal Salt is hand-mined and hand-prepared and comes to you exactly as it comes from the mine. 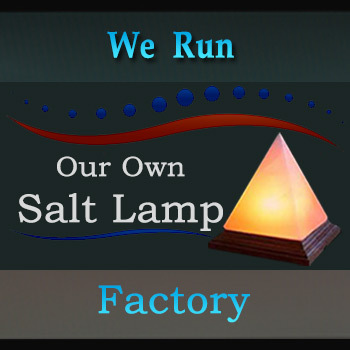 We always keep our motive “Quality with commitment” in mind due to which we never stop our hunt to provide you the best salt products. The right tableware is the finishing touch to any table setting. We finish your table with right salt ware while focusing on use and nature to make dining a healthier than ever before experience. These beautiful salt products are crafted with best Himalayan Salt available in the world and are available in a different exciting range from storing your salt to present your food with perfection or enhance the presentation of your dinner party feasts. These gorgeous looking serving bowls are made with the finest quality of Himalayan Crystal Salt, serving your food in these bowls will enhance the presentation of your food. And by the time the shape, size or weight of these unique Himalayan Salt Serving Bowls will not also get reduced. After serving, wash your Himalayan Salt bowl with warm water with a towel ore and it will be ready for use again, just like you ordered a new one. 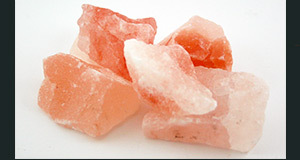 These attractive Himalayan Salt slabs are made with the finest quality of Himalayan Crystal Salt and make your simple serving more attractive. How better it can be to serve your food with fun and ease. And by the time the shape, size or weight of these exciting Himalayan Salt Slabs will not also get reduced. After serving, wash your Himalayan Salt bowl with warm water with a towel ore and it will be ready for use again, just like you ordered a new one. These Himalayan Salt Pinch Pots shows how wonderful they are to display your salt on the table with elegance. And by the time the shape, size or weight of this beautiful-looking pinch pot will not also get reduced.